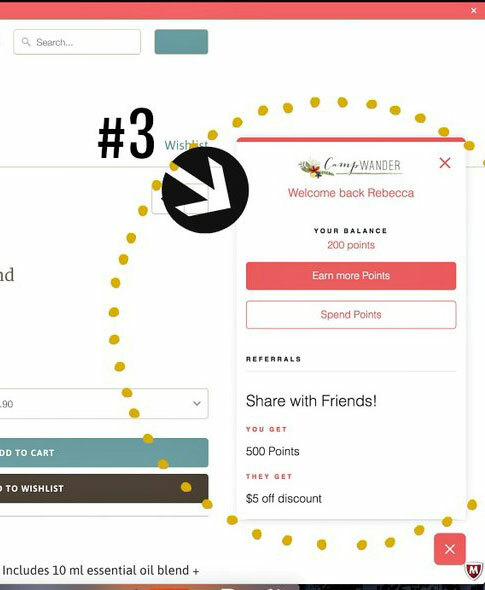 Sign up and instantly get 200 points! 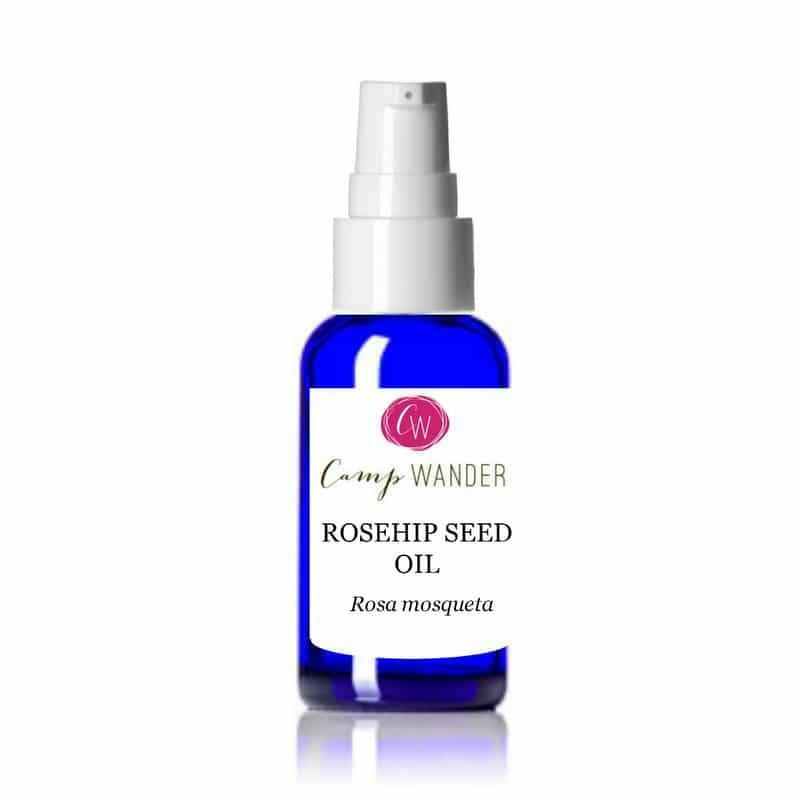 RECEIVE A FREE cw ROLLER BLEND 10ML PURE ROSE OTTO IN ROSEHIP SEED CARRIER OIL! WHEN YOU BECOME A HAPPIER CAMPER! You'll Get 500 Points and They'll Get $5 Off! 6.) 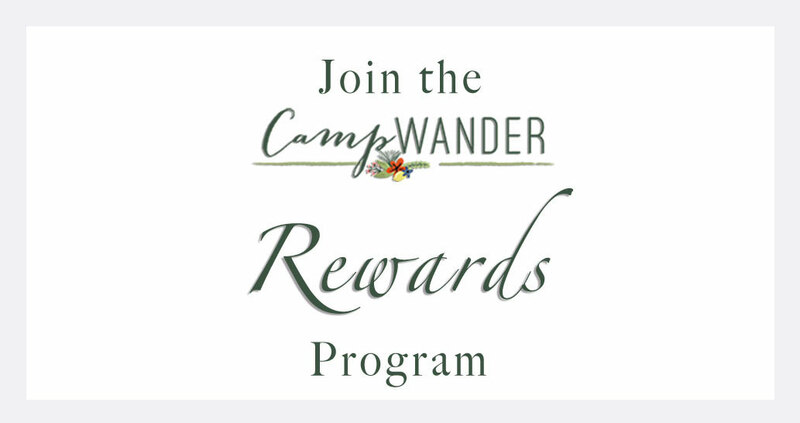 Enjoy generous savings and FREE gifts as you rise to new tiers! 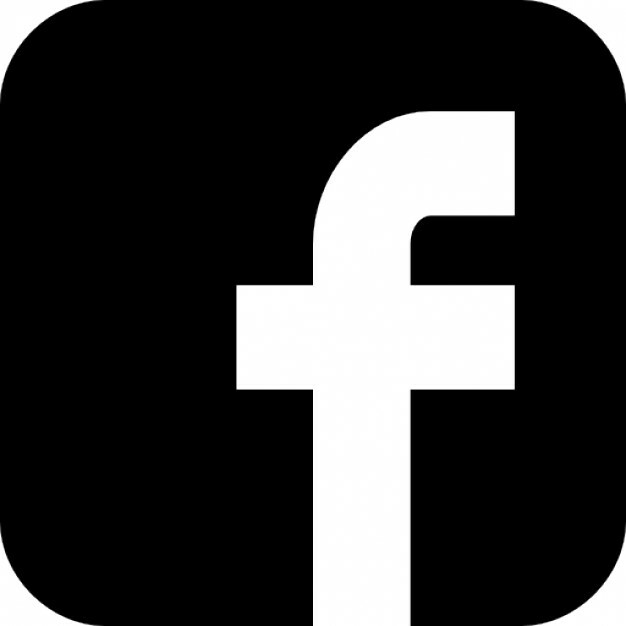 Follow Camp Wander on Facebook!